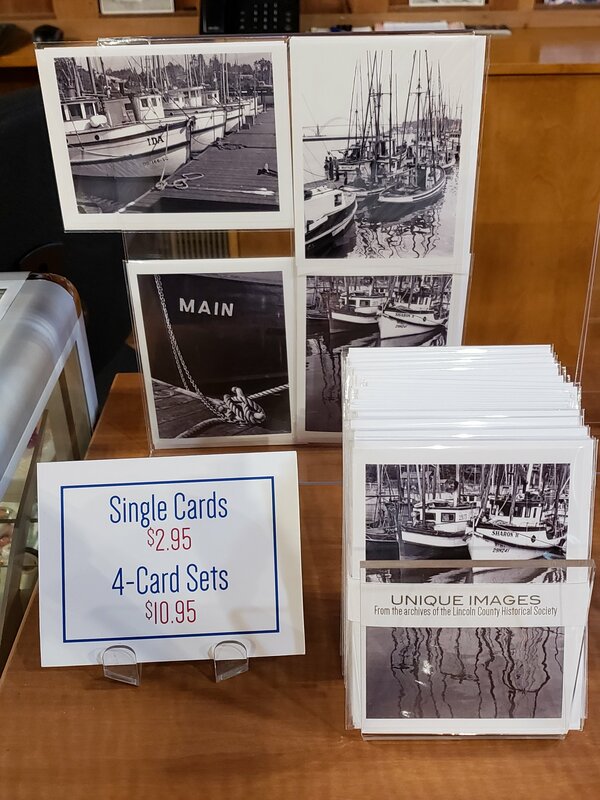 On June 1st the past, present, and future of the region’s commercial fisheries comes to life at the Pacific Maritime Heritage Center when it opens its latest exhibit: Our Beautiful and Wild Oregon Fisheries, 150 years of Innovation. Whether you work in Oregon’s fisheries, or are new to the seafood table, this exhibit has something for everyone. The story told in this exhibit is of Oregon’s successful emergence as a world leader in sustainable seafood and the very sound reasons for eating local seafood. This is the story of our fishermen, fish processors, fishery managers, scientists, conservation groups and port communities meeting the challenges and opportunities of wild harvest fisheries to feed a growing population. This exhibit, over a year-and-a-half in the making, was curated by Local Ocean owner, Laura Anderson. It is the largest and most complex exhibit to date at the Pacific Maritime Heritage Center. Local fishermen, scientists, environmentalists, educators, photographers, and fisheries regulators all played an active part in developing this community exhibit. This exhibit was funded in part by: Oregon Trawl Commission, Oregon Dungeness Crab Commission, Oregon Salmon Commission, Oregon Albacore Commission, Pacific Seafoods, Bornstein Seafoods, and Local Ocean.